Catholic Academy School | Historic Jacksonville, Inc.
Before the Sisters of the Holy Name opened St. Mary’s Academy in 1865 in what is now Beekman Square, they briefly operated St. Joseph’s School for Boys in this building at 310 North 5th Street. They obtained the deed in 1864, the same year they had been brought to Jacksonville by Rev. Francis Xavier Blanchet, who for many years served as the parish priest of St. Joseph’s Catholic Church. The school was short lived, before being replaced by St. Mary’s. 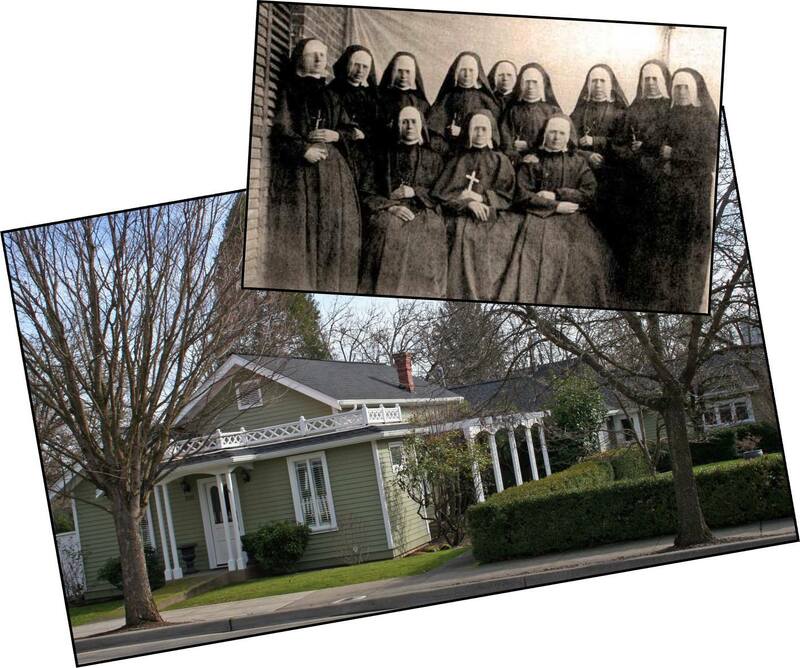 This structure, known as “the Catholic Academy School,” may have subsequently housed St. Mary’s students or the Catholic Sisters, since the Sisters retained ownership until 1873.